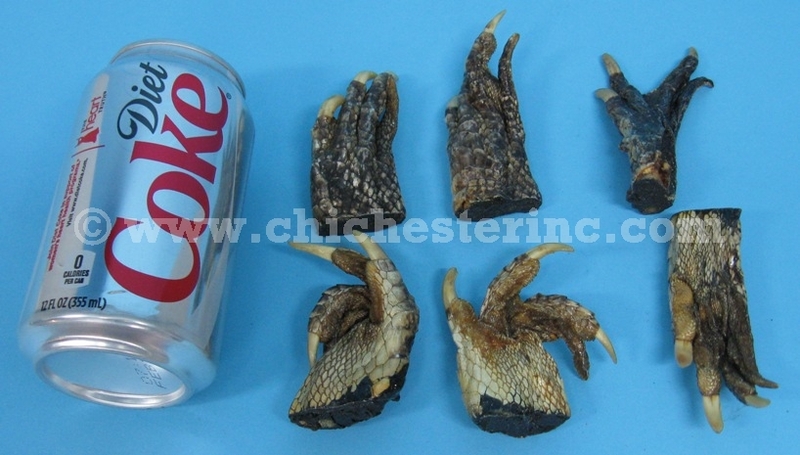 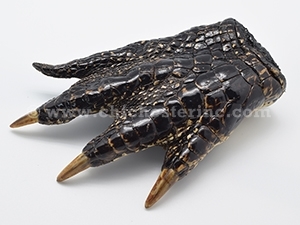 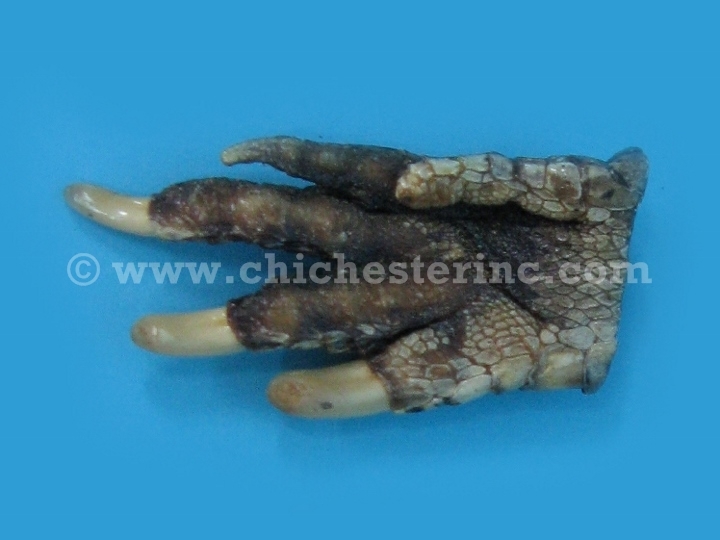 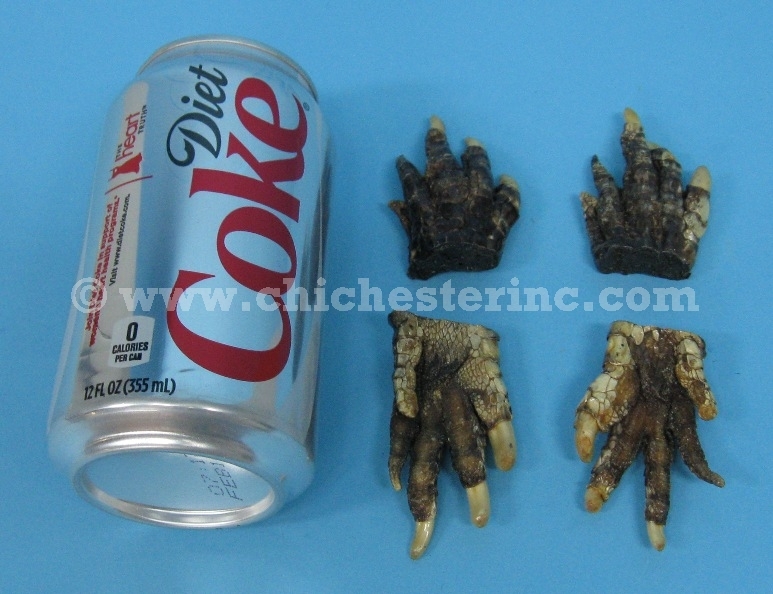 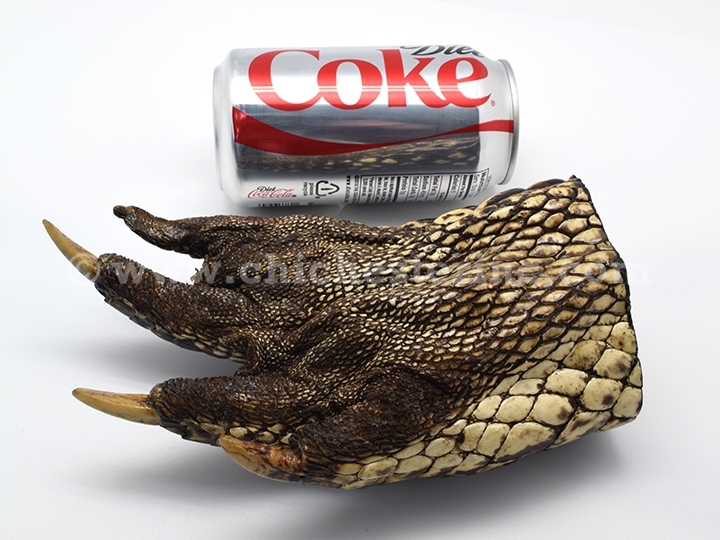 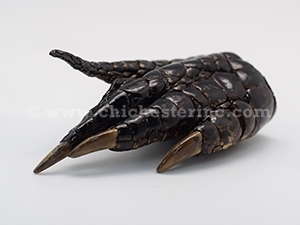 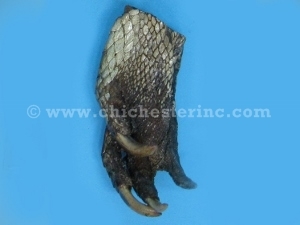 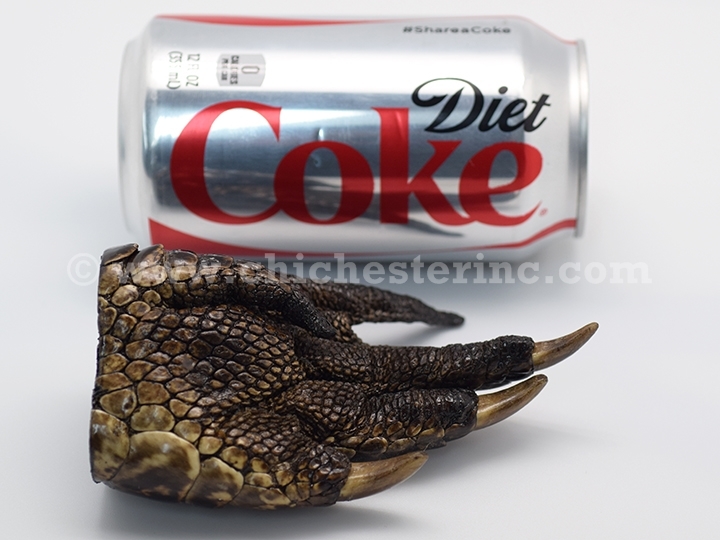 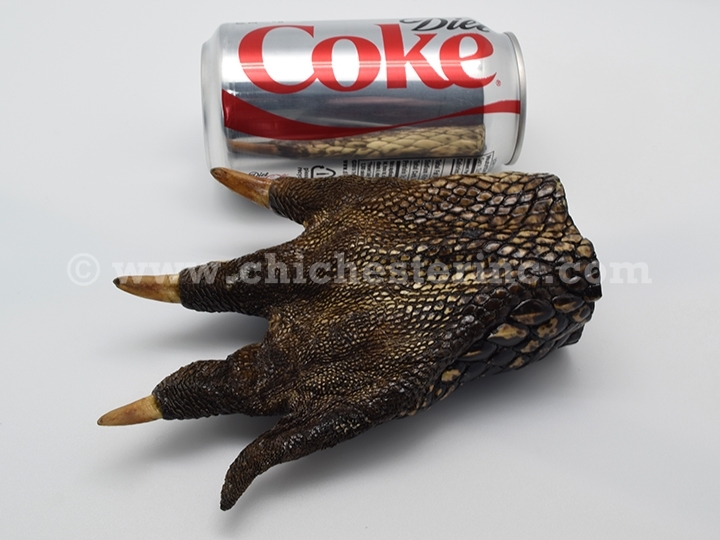 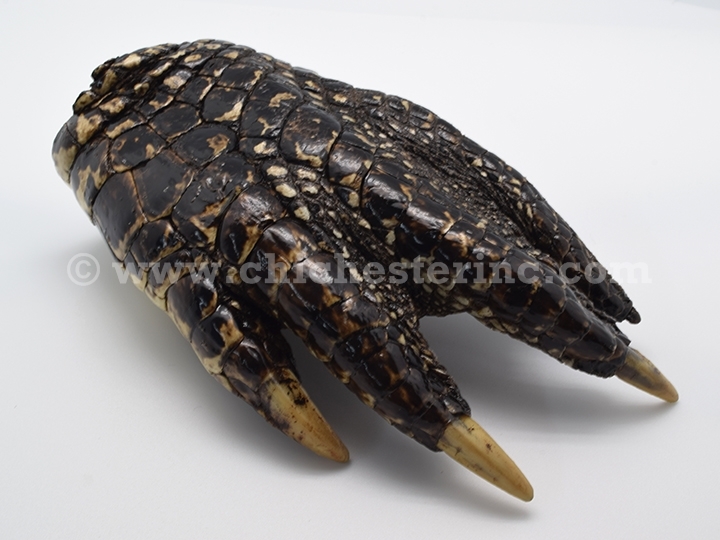 These are real alligator feet. They come in several sizes and the measurements below are approximate. See below for more pictures. 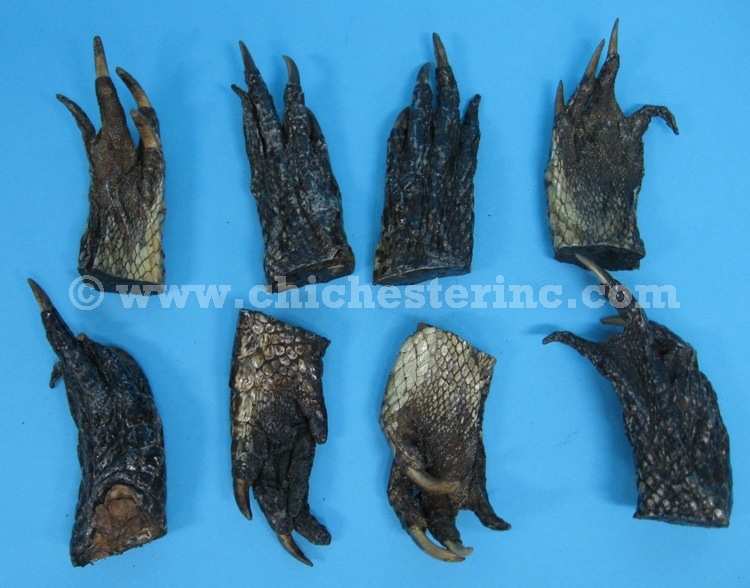 Please note that we cannot guarantee a matching pair. 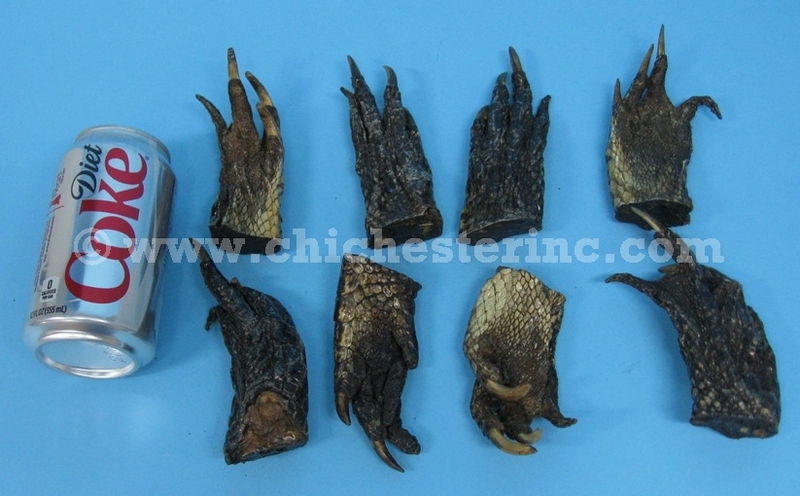 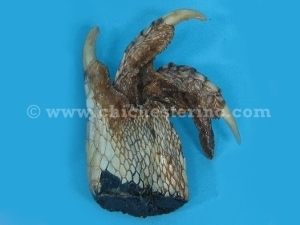 The feet are from alligators that have been ranch-raised for food. The alligators were not killed just for their feet.